Alumni Spotlight: Mina Bartovics (S’01)! 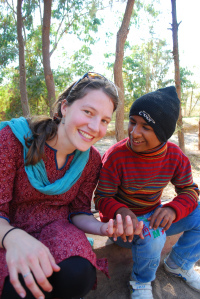 Island School alumna, Mina Bartovics (S’01) recently began a 6-month adventure in India! As she travels around, she will be teaching science to women and children, as well as working in a labor and delivery hospital. Instead of sending out mass, impersonal emails to her friends and family, she decided to keep a blog. The Island School has enjoyed following Mina’s first month of adventures and travels on the blog, as well as admiring the beautiful photos. If you are interested to see what Mina has been up to, check out the blog here: http://rowanandmina.wordpress.com/. Safe travels, Mina! Dartmouth Island School Alumni Group Gathering! Last night, the Island School alumni college group at Dartmouth got together to have dinner and reminisce about their days on Eleuthera, sharing stories from their different semesters. They are also planning on putting an Island School team together and participating in the Relay for Life this spring. Way to go!! Dartmouth is just one of the many college groups the Island School has throughout the country. If you are curious about the other Island School alumni are at your college or university or want to see if you can start a group of your own, contact alumni@islandschool.org to get started. For a full list of groups and their contact information, check out the alumni page of our website here. 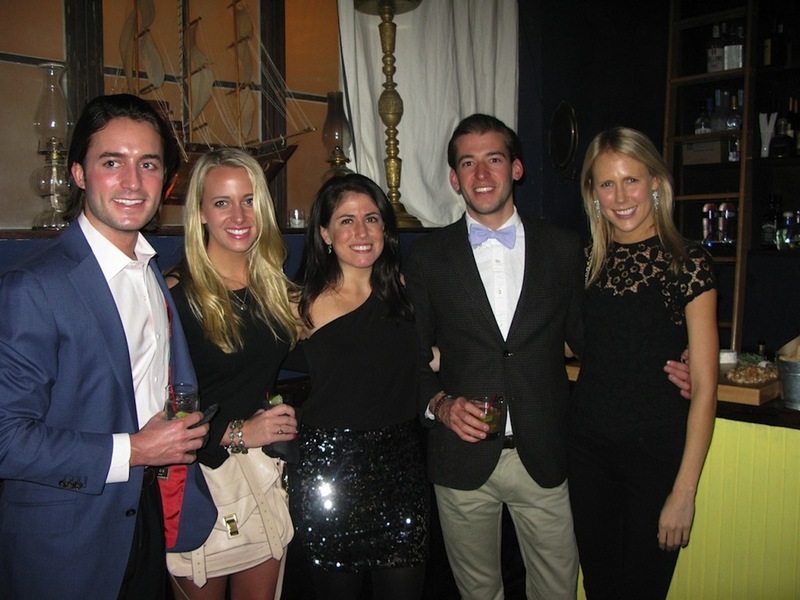 Last week, a number of Island School alumni from Spring 2004 and Fall 2004 got together to celebrate the 25th birthday of Spring 2004 alumna, Lizzie Horvitz! These 5 are just a few of our many alumni living in New York City. 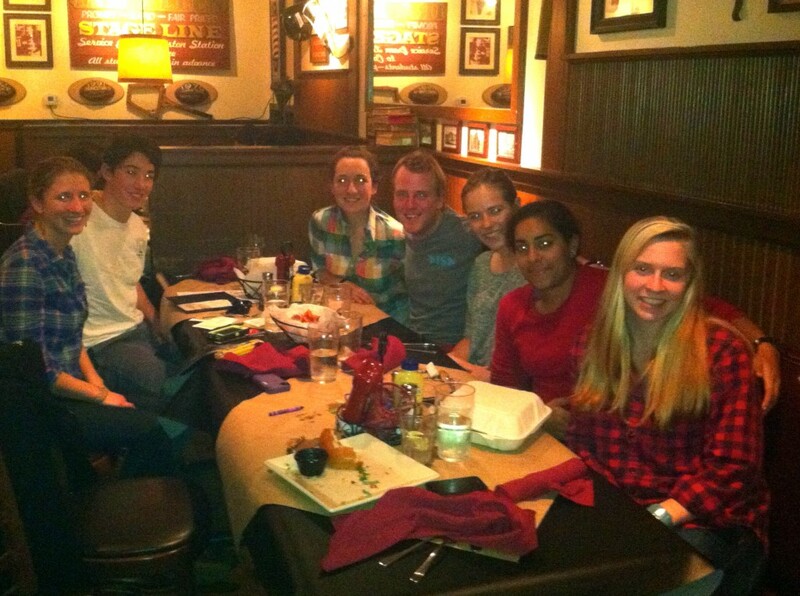 It’s always great to hear when alumni get together, especially when they are from different semesters! Next time you get together with other Island School alumni, be sure to send a photo and update to alumni@islandschool.org and you may see your story up here on our blog! Four Weeks Left to Apply to The Island School! There are only 4 weeks left to apply to The Island School’s 2013-14 academic year! Share this new Island School trailer with someone you think would be a great Island School candidate. The application can be found here!